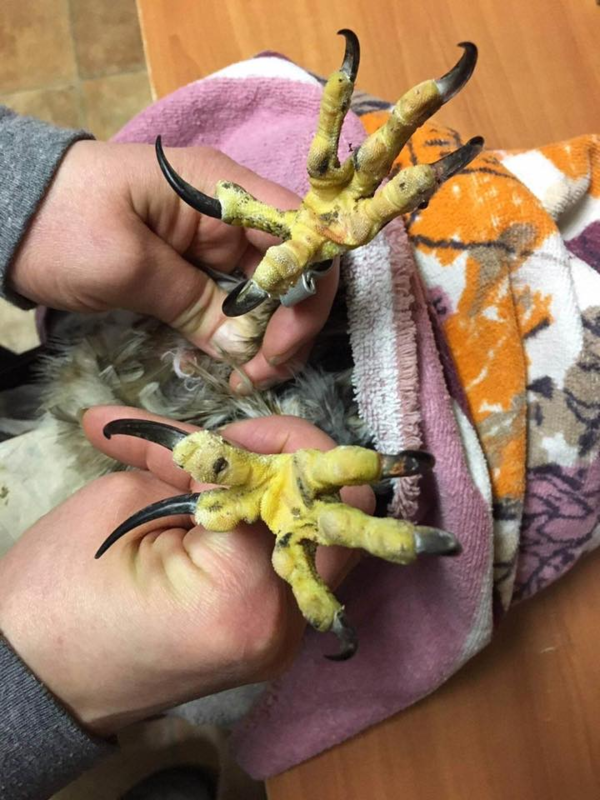 Our local wildlife rescue posted this. Extra grabby! @Andy_P IDK if I&apos;d call that a mutation, I&apos;d call that an upgraded hawk.